Influenza (“the flu”) is a viral upper respiratory infection that can infect the nose, throat, and sometimes the lungs. Disease can vary from mild to severe, depending on the strain of virus as well as the immunity and overall health of the patient infected (CDCb, 2018). 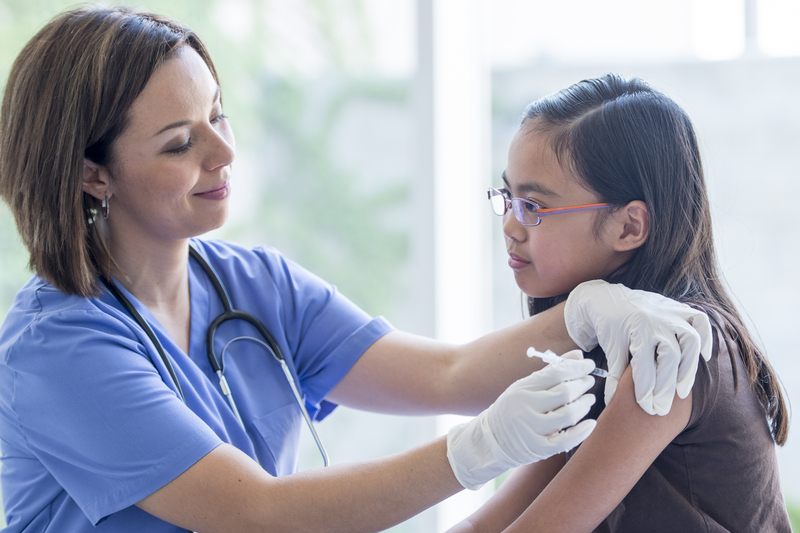 The typical flu season in the United States lasts from October to March and it's time for nurses to gear up for this. 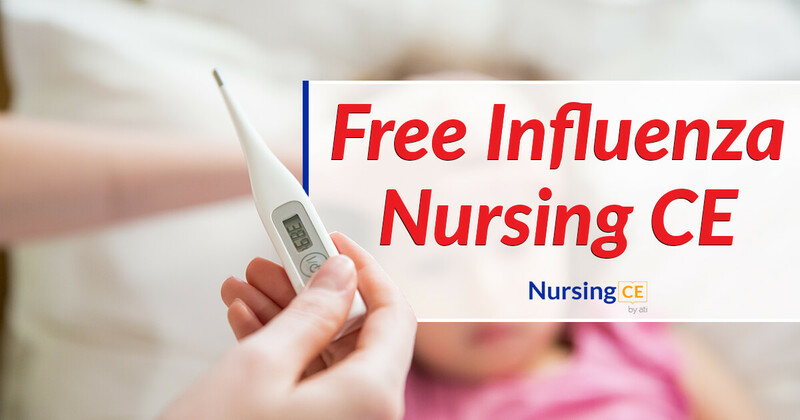 With our free continuing education course for nurses, Influenza: Signs, Symptoms, Treatment, and Prevention, nurses will have the opportunity to become more informed and engaged in the fight against Influenza and earn 1 ANCC-accredited CE hour and your completion certificate. While you're there, remember to check out our other free nursing CE courses so you can renew your license and keep up-to-date on the latest advances in patient treatment and technology.